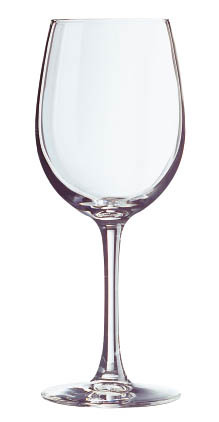 We can personalise the Chef & Sommelier Tulip Cabernet Wine Glass with a logo, pour line or both. SKU: 46973. Categories: Custom Wine Glasses, Glassware 24.